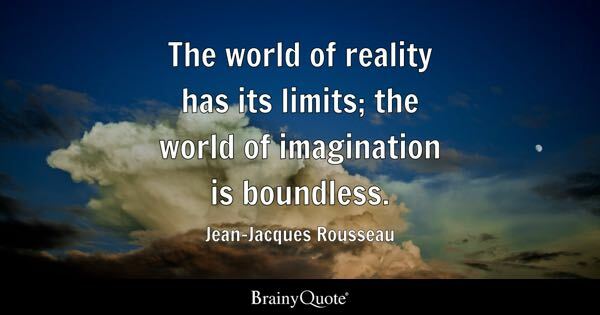 There are a wealth of quotes out there about creative imaginations and how useful and wonderful they are. ‘If you can imagine it, you can make it happen’ is one of them. Wonderful though it sounds, I believe this is a little far-fetched, but the opposite is certainly true, If you can’t imagine it, It will NEVER happen. Imagination is a key, but you still have to find the door that it opens and walk through it. Laura M Bailey of All the Shoes I wear. From the creative mind of the cheeky imp! Nice, very nice post. And beautiful quote Kristian! Thank you so much! Great ft un and….your quote is tha best! Do we have the same topic? The last one I did last week? Had “And give them a topic/word”? Previous Previous post: Incident by Moonlight – A poem.